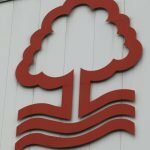 With Nottingham Forest youngster and Academy graduate Ryan Yates making his full Championship debut for the club in last weekend’s 2-1 victory over Brentford at the City Ground, not only has the lad come in for praise from fans, but Academy manager and soon to be off-pitch legend Gary Brazil has also taken some love. New manager, Martin O’Neill, leant on the 21-year-old and put him straight in the starting lineup for the game and although the youngster had made his debut earlier in the season in the EFL Cup, and come on as an 84th minute substitute in the match against Reading, this was his first full 90 minutes for the side. And he impressed plenty as he took more steps towards being yet another youngster our Academy, under the charge of Gary (part-time regular caretaker manager) Brazil. 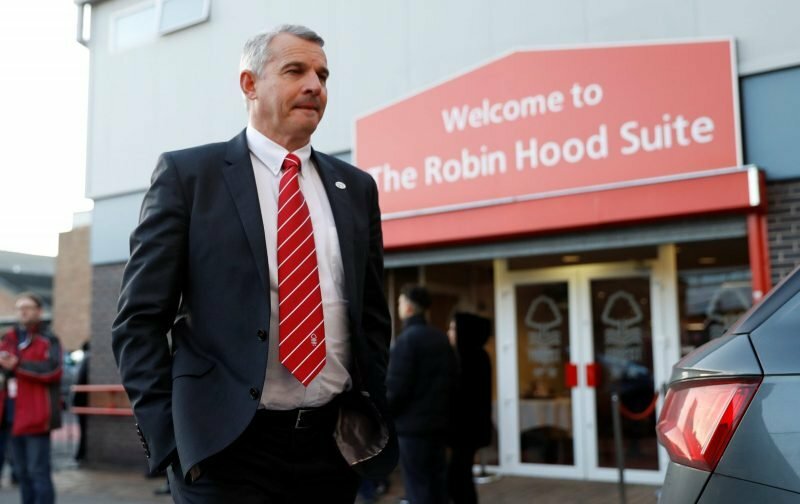 Not only do fans love the man for his efforts stepping up during managerial departures and a few believing he should’ve taken the role on fulltime in the past, the number of players to make the transition in recent years is a testament to the man. Blimey Gary how many millions have you & your staff made for this club????????????? You must be buzzing on days like today mr.Brazil. Well done and will give your team and youngsters a lot of motivation to push themselves. ???????????? So pleased that Martin has given him the opportunity he has deserved for a while now. He didnt disappoint great full league debut. A lad with a decent future, I reckon. Combative and industrious today, to good effect. ???????? Well said!! And I’m sure you will be the first person he Thanks, you must be as proud as he is tonight. ??????? ?